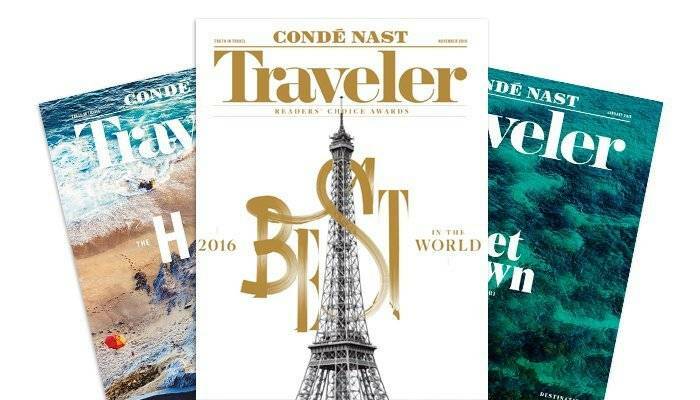 We're excited to announce that Mountain Trek has won a prestigious Condé Nast Award. In Condé Nast Traveler's 2016 Reader's Choice Awards, Mountain Trek was honoured to be named #2 Top Resort in Canada! 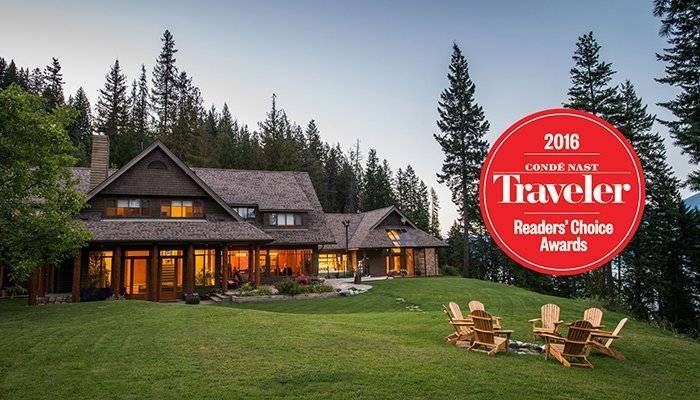 Recently Condé Nast Traveler magazine announced the results of its 29th annual Readers’ Choice Awards and Mountain Trek was recognized as the #2 Top Resort in Canada with a score of 96.3. 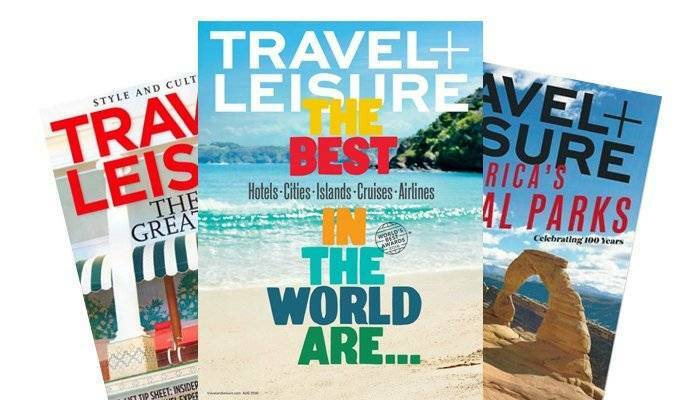 Over 300,000 dedicated readers – nearly twice as many as last year – cast votes for 7,394 hotels, 606 cities, 500 cruise ships, and 236 islands. The result? The 1,402 best travel experiences in the world, including Mountain Trek Fitness Retreat and Health Spa. One of the reasons Mountain Trek received the award is because it's a boutique luxury fitness retreat and health spa program that offers guests so much more than just a beautiful place to relax. The dynamic boot-camp-style retreat helps people of all fitness levels literally change their lives while immersed in the breathtaking beauty of British Columbia. To read the news about the award in its entirety, click here. And to book a stay at Mountain Trek (and enjoy the amenities that only our all-inclusive resort can offer) call Michelle today or visit our "Book Now" page. 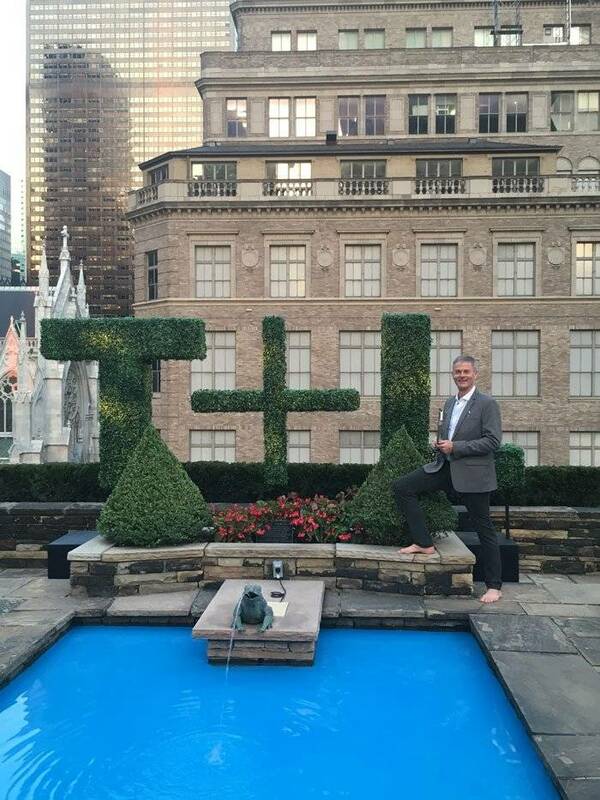 One week ago today, Mountain Trek's program director Kirkland Shave stood in front of a crowd of CEOs, venture capitalists and millionaires in midtown Manhattan and accepted a "World's Best" award, without any socks on. We sat down with Kirkland to learn more about what the event was like, how he felt in a room full of powerful business people and what the #1 International Destination Spa award means for Mountain Trek. Thanks for taking the time for this, Kirkland. We've seen a lot of photos from the event and we have to ask, did you go barefoot the whole time? (Laughs) I did wear shoes when I went up on stage to accept the award but most of the time I went barefoot. I'm just more comfortable that way. 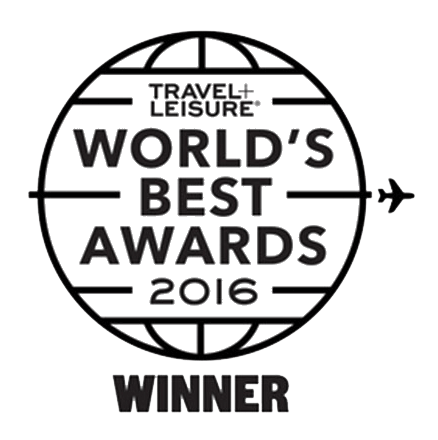 What was your first reaction when you heard Mountain Trek had won the Travel + Leisure Award? To be honest I didn’t even understand the ramifications when I first heard about it. I thought we had been placed on another top ten list and we're kind of used to that so it felt good but it didn't totally sink in. It wasn't until I learned about Travel + Leisure's premiere rating system and how well respected these awards oh that I said, "Oh my god, how did our tiny little destination retreat even get on their radar?" You can definitely thank past guests for that. They voted and said such glowing things the Travel + Leisure voting committee couldn't help but take notice. Absolutely and for that I feel an immense sense of gratitude towards our guests because without them voting for us, we wouldn't have received the #1 designation. Tell us about the event in New York City. I was amazed at the different companies that were represented in the room. The best cruise line, airline, hotel – they were all high-end businesses! And here’s little Mountain Trek ranking #1 with them all. I kept shaking my head and thinking, "Is this real?" We were on the 20th floor of a luxury hotel in midtown Manhattan and there were people in full regalia serving us. Tonnes of catering too! But there wasn’t a huge crowd because only the number ones were invited to attend and of those, only one person could attend. A most curious thing occurred to me when I was there: I realized I was the only person in attendance who was a service provider. Everyone else I met were owners or CEOs or venture capitalists from companies that owned cruise lines or hotels. They weren’t guides or instructors or anything like that. It was super corporate. There were even goverment dignitaries from around the world representing cities that had won. I felt a little like the odd man out and my suit definitely wasn’t quite as high quality as the others I saw. It wasn’t Gucci. Does any moment stand out for you about the event? I met the guy who started Rancho La Puerta and who used to own the Golden Door Spa Resort. Today he owns a high-end hotel but he told me something that really stuck with me – he said he was really touched by the service we, and other retreats, provide. He recognizes that people need this. When he owned those spas, he'd see people arrive at his door and they were at breaking points in their lives. They were totally unhealthy and resorts such as ours give back and help them feel whole again. It's karmic payback he said and he was really proud of Mountain Trek for that reason. I think it was the overall sense of pride I felt for our entire staff. I was the one who was fortunate enough to attend the ceremony and represent our organization but I'm one small part of an amazing team, not the owner of a team, and so I felt really proud for all of us. It really is one of the biggest affirmations for our staff in terms of the service they provide. The TripAdvisor testimonials we get are excellent and ongoing but to have a nine-person panel of experts on the Travel + Leisure Awards committee recognize us for our high quality of service is amazing. We’re not just a little ma and pa operation somewhere – we're world-class guides, instructors and service providers. Why do you think Mountain Trek won #1 International Destination Spa? We've been doing our health reset program for almost two decades and we've proven it works for people. The way we provide it and the quality of the program itself stands head and shoulders above other types of programs. Plus we offer it in the Kootenay mountains – one of the most beautiful areas of the world. And it should be said that we're the only destination retreat that's created its own Habits to Health app to help people achieve their health goals even when they're at home. That's the type of thing that sets Mountain Trek apart. To book a stay at Mountain Trek Fitnress Retreat and Health Spa (the #1 International Destination Spa according to Travel + Leisure's World's Best Awards) call today at 1-800-661-5161 or visit our "Book Now" page. We look forward to seeing you. 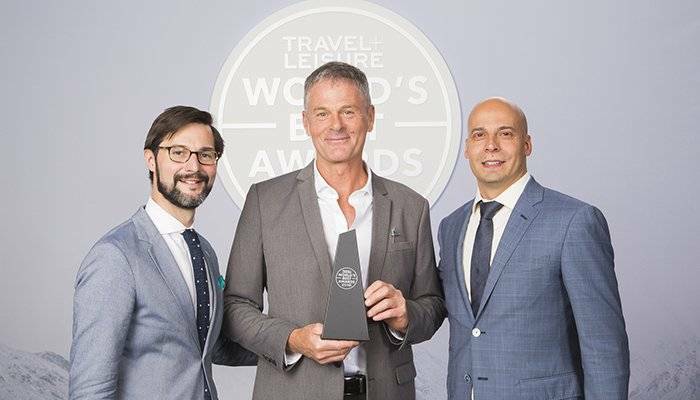 One of the most popular travel magazines in the United States has just honoured us with an incredible award. 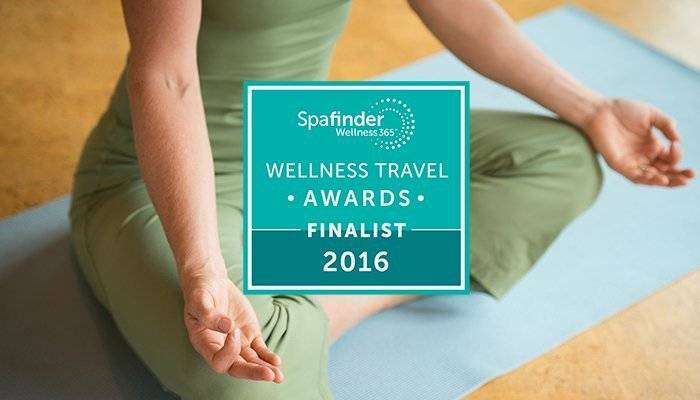 Mountain Trek Fitness Retreat and Health Spa has just been named #1 International Destination Spa by the Travel + Leisure World's Best Awards for 2016! Mountain Trek scored 98.13 out of 100 in the awards and the resulting write-up said, “Amazing food and you really lose weight.” It sounds too good to be true, but it isn’t: Mountain Trek Health & Fitness Retreat offers a boot-camp-like approach to fitness and meals that promote real weight loss. Guests are divided into groups based on their ability, and given a group leader. Over the course of their stay, guests participate in four-hour hikes, eat portion-controlled spa cuisine (think crab cakes with tricolor coleslaw and lemon-ricotta pancakes), and attend lectures on sleep, stress management, and nutrition—all while surrounded by mountains, meadows, and forests." It then went on to say, "For 16 years, Mountain Trek Health and Fitness retreat has guided guests toward feeling fit and strong while in a enjoying the beautiful atmosphere of British Columbia. The all-inclusive weightloss retreat gives guests access to not only the great outdoors, but to nutrionists, massage therapists, fitness coaches, 24-hour gym facilities, an on-site chef, and much more. With an emphasis on fitness, detoxification, and relaxation, Mountain Trek provides a peaceful and wholesome retreat experience." One of the reasons Mountain Trek received the award is because we’re a boutique luxury fitness retreat and health spa program that offers guests so much more than just a beautiful place to relax. Our dynamic boot-camp-style retreat helps people of all fitness levels literally change their lives while immersed in the breathtaking beauty of British Columbia. To read the news in its entirety, click here. And to book a stay at Mountain Trek (and enjoy the amenities that only our all-inclusive resort can offer) call Michelle today or visit our "Book Now" page. https://www.mountaintrek.com/wp-content/uploads/July-2016-TravelLeisure-Blog.jpg 400 700 admin https://www.mountaintrek.com/wp-content/uploads/Mountain_Trek_Logo.png admin2016-07-07 14:52:392017-10-11 21:34:35Travel + Leisure Names Mountain Trek "World's Best Destination Spa"